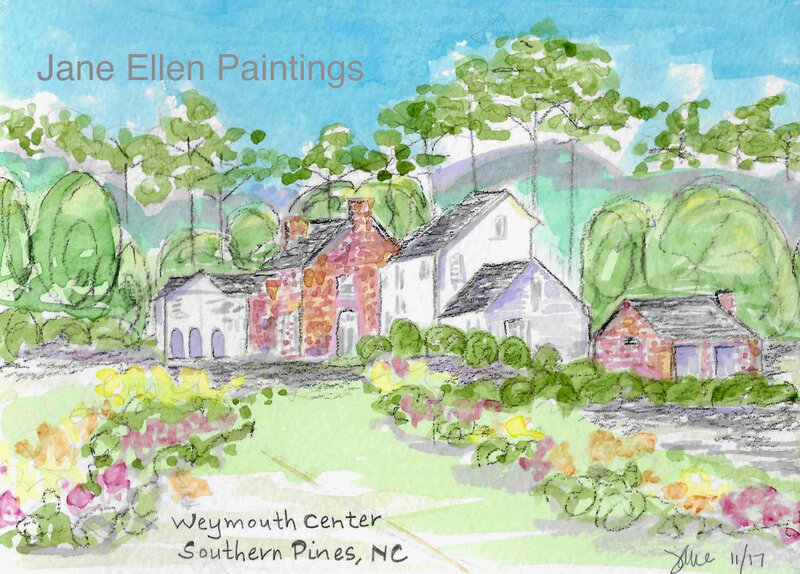 Weymouth Center, Town of Southern Pines, NC. 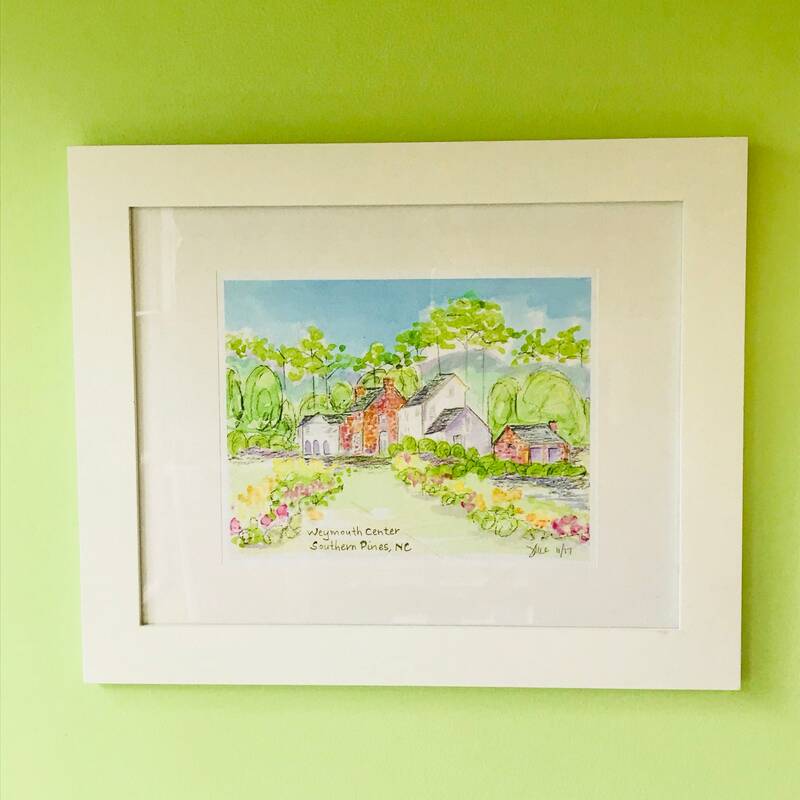 Archival giclee, professionally and locally printed. Image size is 7 x 9 inches on an 11 x 14 inch sheet of paper.